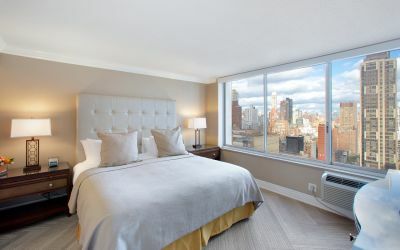 Revel in the extra space in our fully furnished New York townhomes, encompassing up to 3,500 square feet in configurations ranging from two bedrooms to four bedrooms. 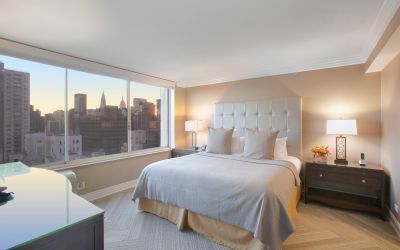 Available for a minimum of 30 nights, each of our Midtown luxury apartments features a full kitchen, remodeled bath with upgraded amenities, complimentary Wi-Fi and 42" TVs with HBO and more luxury amenities. 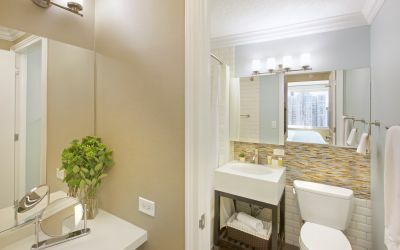 Sutton Court offers limited townhouse floor plans spread out on 2, 3 and 4 full floors with lavish comfort and modern amenities.These luxurious duplexes, triplex and quadplex boast dining areas with seating for six and private baths with modern finishes. 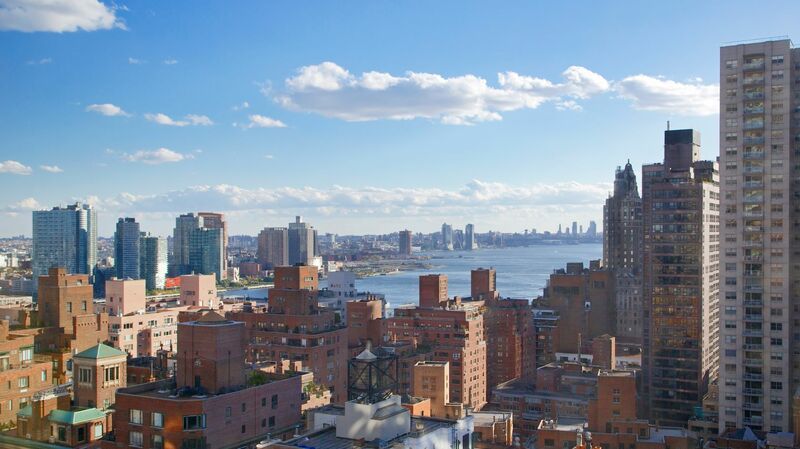 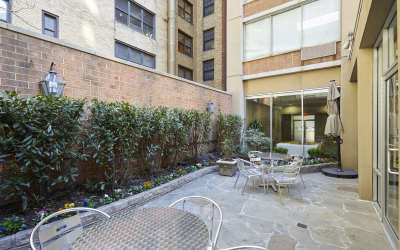 Choose from our expansive townhomes in New York City below and contact us today to learn more. 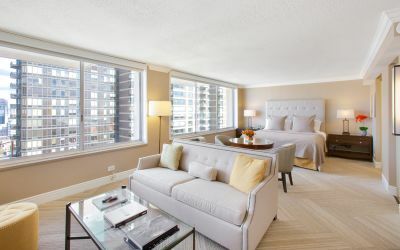 Features two bedrooms across 1,750 square feet. 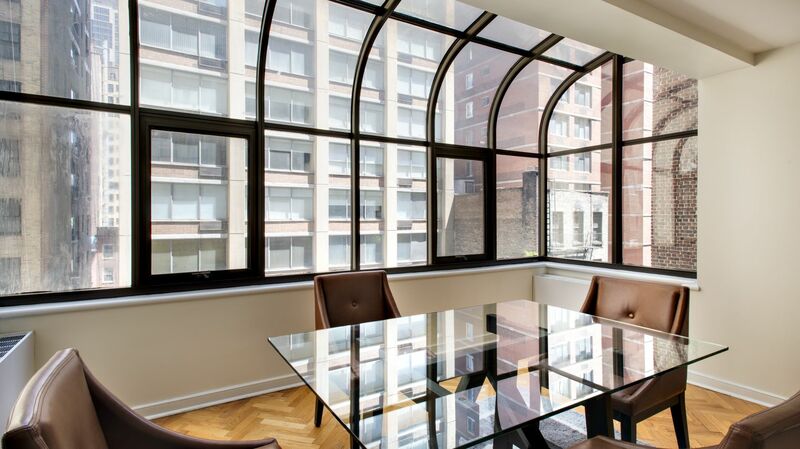 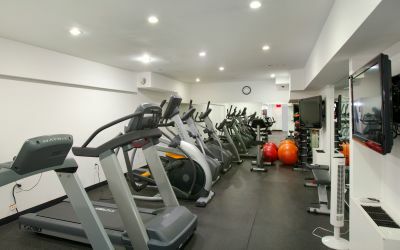 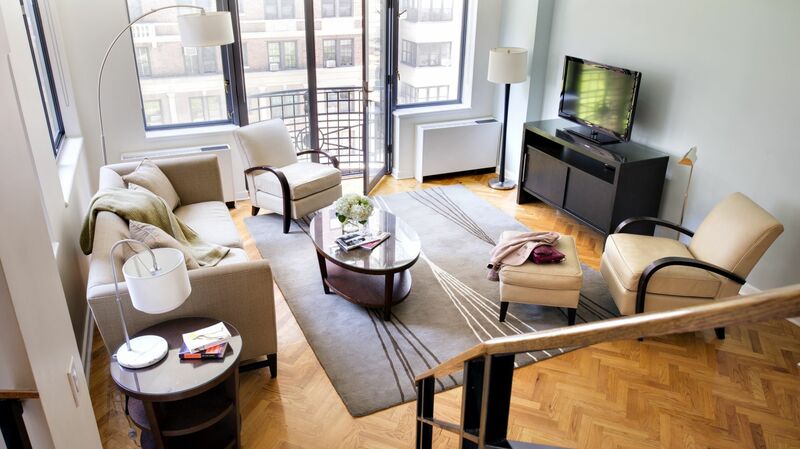 Our Two Bedroom Townhouse presents you with all the amenities of a luxury Manhattan apartment. 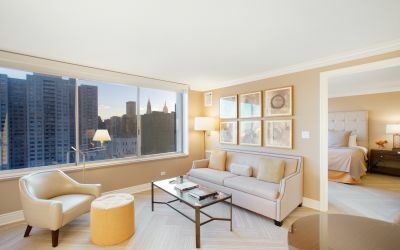 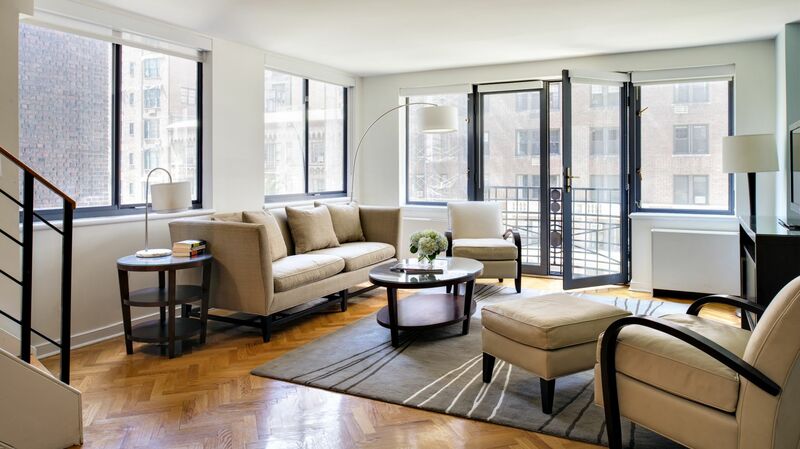 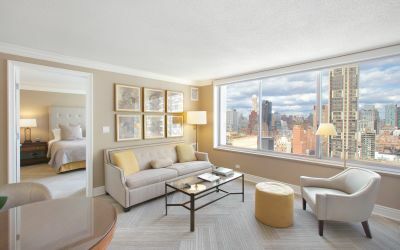 Enjoy two spacious bedrooms, and live like a New Yorker in these Manhattan suites. 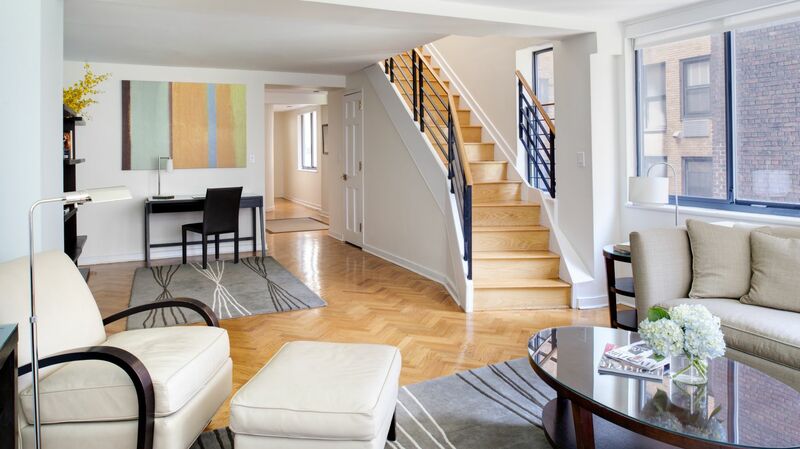 Features three bedrooms across 2,625 square feet. 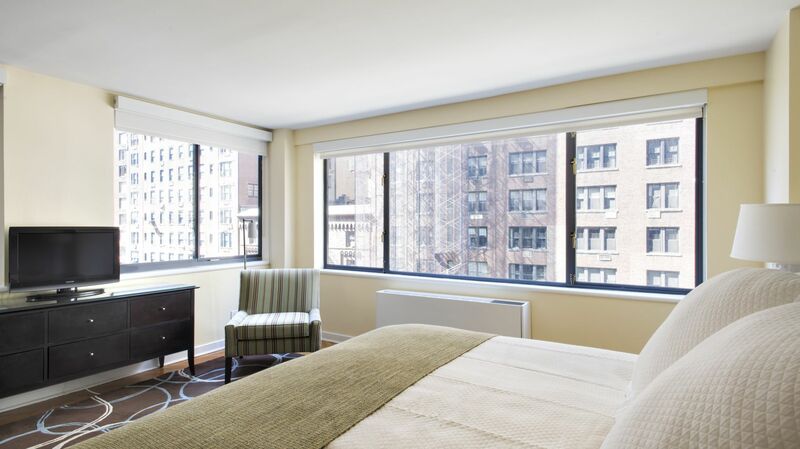 Make your Manhattan extended stay more spacious. 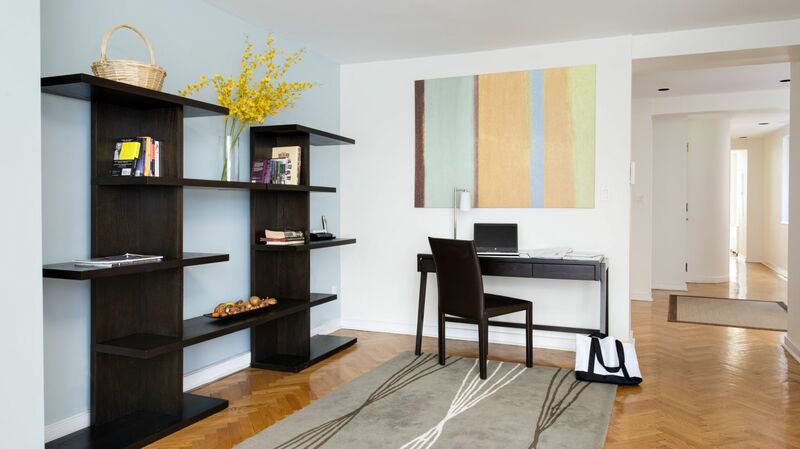 Our Triplex Townhomes have three bedrooms and over 2,500 square feet of space. 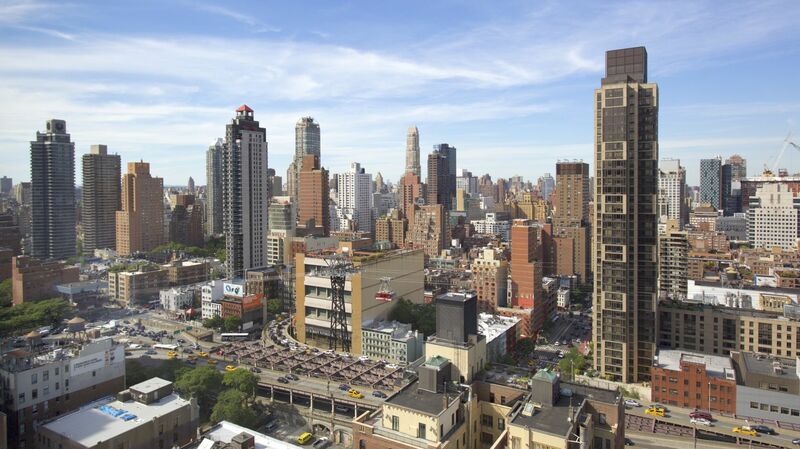 Who said Manhattan was cramped? 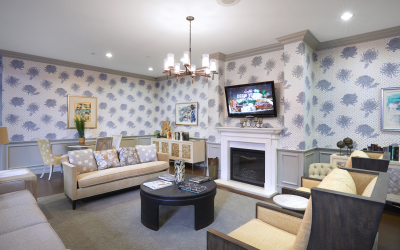 Enjoy lots of space during your next extended stay at Sutton Court.